Molly comes to the CWHC with over 8 years of diverse experience in wildlife biology. She completed a Bachelor of Science in Biology at the University of Victoria and Master of Science with the Centre for Wildlife Ecology at Simon Fraser University. Her graduate thesis examined how shellfish farms modify habitats and prey availability for seaducks on the BC coast. Molly then spent 5 years as an ecologist with Parks Canada in the Northwest Territories and Yukon where she spent her time counting everything from caribou and fish to birds and bugs in an effort to monitor the ecological condition of three remote national parks. 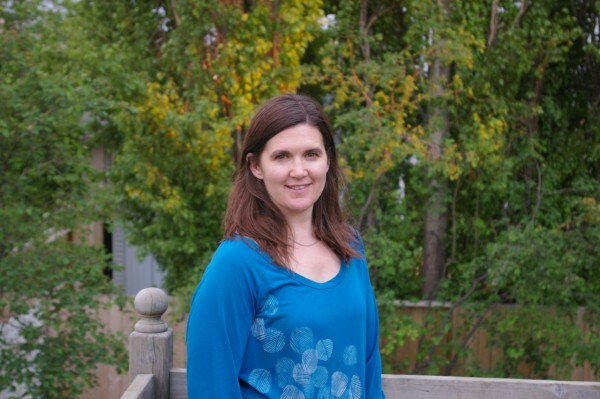 Most recently, Molly worked with the Prairie Region of the Canadian Wildlife Service contributing to permitting and animal care review of research projects. Molly is passionate about wildlife and is eager to engage with the CWHC community and the public to incite interest and action on important wildlife health stories in Canada. Molly spends her free time chasing after her two young children and exploring nature around Saskatoon.